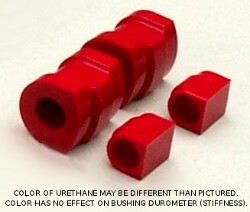 Replacement bushings for UUC swaybars for E90/E91/E92/E93 3-series (2007+) 3-series - 335/330/328/325 (NOT FOR M3). PLEASE NOTE: Pictures shown above are generic and do not necessarily look exactly like the ones on your car. 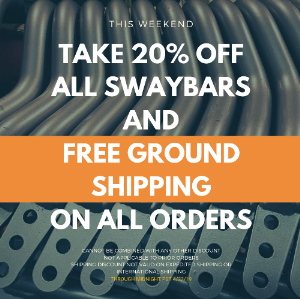 This product part number is for replacement bushings for use with UUC swaybars (or same-size alternates) for the above-listed models.